Pay-per-click: The advertiser pays the blogger each time someone clicks on the advertiser's ad. Pay-per-impression: The advertiser pays the blogger each time the ad appears on the blog's page. Pay-per-action: The advertiser pays the blogger each time someone clicks on the ad and performs an action such as making a purchase. Contextual ads are typically pay-per-click ads. The ads are delivered based on the content of the blog page where the ads will be displayed. In theory, the ads shown on the page should be relevant to the content of the page, thereby increasing the chance that someone will click on them. Google AdSense is the biggest example of contextual advertising opportunities. Ads that are not served based on the content of a blog's page but rather are placed based on specific text in the posts of a blog are called text link ads. Text Link Brokers offers one such text link advertising service. Ads that pay bloggers based on the number of times the ad appears on the blog are called impression-based ads. FastClick and eXponential are examples of impression-based advertising opportunities. 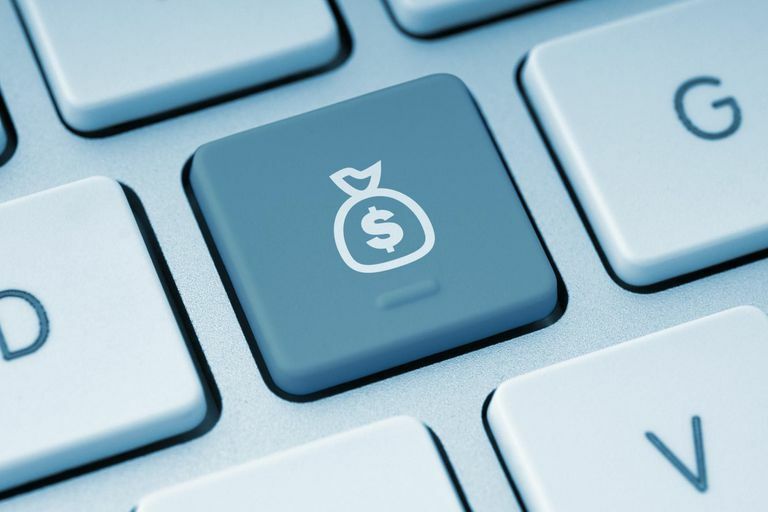 Affiliate ads give bloggers a choice of programs to provide links to products. Bloggers are paid when someone purchases the advertised product. Amazon Associates and eBay Affiliates are popular affiliate advertising programs. Many bloggers offer an option for visitors to purchase advertising space on their blogs. Direct ads are typically shown in the form of banner ads or similar display ads provided directly to the blogger by the advertiser to be uploaded to the blog. Pricing and payment methods vary from blogger to blogger (often dependent on the amount of traffic the blog receives). Direct advertisers on blogs are sometimes called sponsors of that blog. Reviews (often called sponsored reviews) are an indirect form of advertising on blogs. Companies sometimes contact bloggers directly to ask them to write reviews for products, businesses, websites, services, etc. If the blogger is paid to write the review, then it is a form of advertising revenue. Some companies offer forms of review advertising such as PayPerPost. Similar to reviews, sponsored posts—also known as native advertising—consist of content that's in line with the blog's overall subject area and mentions a specific product in a natural context. For example, a blogger writing about office supplies would work a mention of and link to a specific office supplies vendor as a way to provide contextual exposure for the vendor. The vendor, in turn, pays the blogger for the mention. Factors such as monthly traffic, audience reach, social media influence, backlinks, and more govern payments for such advertising; these vary a great deal and can range from tens to thousands of dollars. Potential advertisers frequently reach out to bloggers with established audiences, but bloggers also can contact them directly, as well.